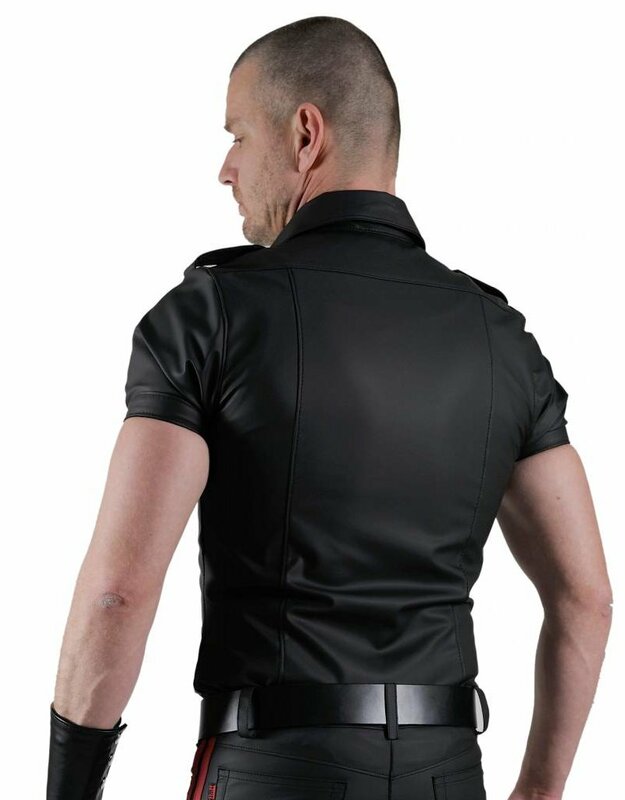 F-WEAR: Play- and Fetish Gear with rubber coating, re-inforced backing with cotton. Flexible, smooth and easy to clean. Silicone and oil proof. Machine washable (30 degrees celsius, do not use perfumed detergent and do not use conditioner, do not iron).